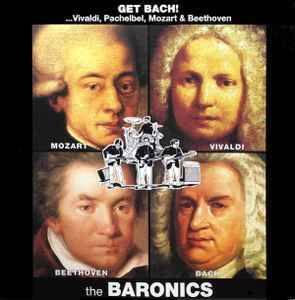 The Baronics ‎– Get Bach! Phonographic Copyright (p) – ATMA Records Inc. Copyright (c) – ATMA Records Inc. Logo on back cover, edge and label is G Records.